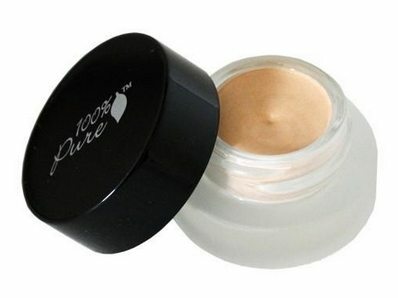 Are you looking for a non-toxic cream eyeshadow? We've got you covered. 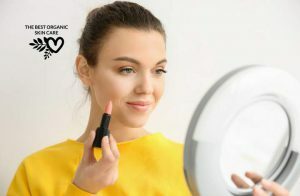 In this article, we will share with you the top organic cream eyeshadows. To understand how to choose a non-toxic eyeshadow, we need to know what ﻿﻿﻿ingredients to avoid. Every Rituel de Fille product is obsessively formulated in-house with the smallest number of ingredients possible. 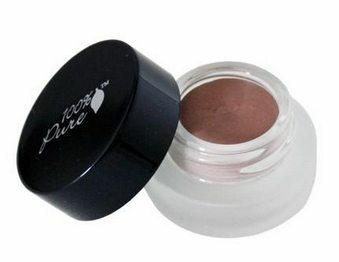 This cream eyeshadow is unique in the fact that it does not contain any waxes, like many cream eyeshadows do. The base of these eyeshadows is castor oil. I love that these eyeshadows will last all day without creasing. The texture is beautiful and the colors are so pretty. 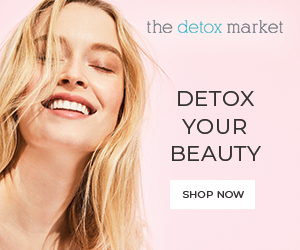 Every review I have read about this product has been positive. None, this stuff is amazing! The base of these cream eyeshadows is avocado butter. Avocado butter is super nourishing to the skin. The pigments are derived from fruit sources, so there are no mineral pigments (except for mica). 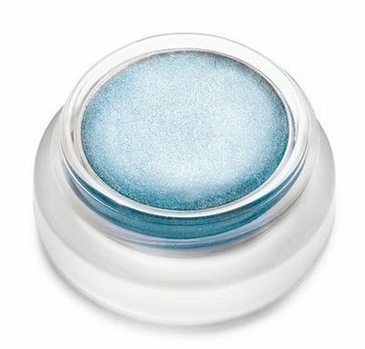 A favorite among natural beauty enthusiasts, RMS Beauty Eye Polish is meant to moisturize the eye area and add a pop of luminous color meant to make the eyes look young. 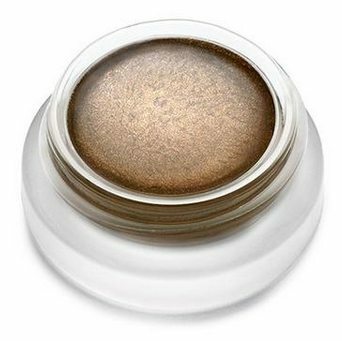 A base of coconut oil, beeswax, and jojoba oil give this cream eyeshadow excellent spread-ability without a sticky or heavy feeling. 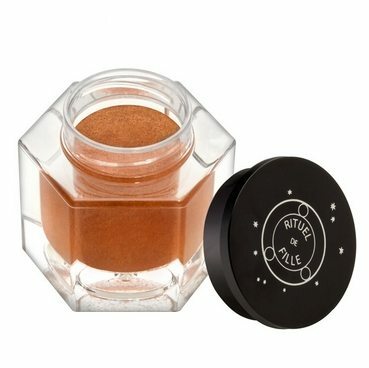 I have used ﻿﻿Au Naturale's ﻿﻿mineral eyeshadow﻿﻿s and now I need to try out the cream sticks. These eyeshadows use meadowfoam seed oil, candelilla wax, and castor seed oil﻿﻿ as a base for their mineral pigments. 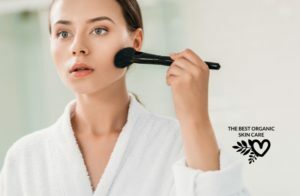 I hope this article helps you find a cream eyeshadow that you will love. My favorite of the top four is definitely the Rituel de Fille. With its rave reviews, it is hard to not want to give it a try! 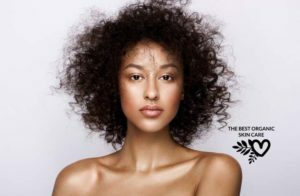 Do you have any other brands to share? Let us know in the comments what your favorite cream eyeshadow is. Hey Andrea, I’m always looking for new organic products. These eyeshadows are such a smart idea for people who are vegan or want to support a more sustainable lifestyle. Thank you for the amazing reviews. Just want to point out that the Ash & Ember Eye Soot contains “Titanium Dioxide (Nano)”, or at least that’s what it says on their list of ingredients. So maybe that should be on the “con” side for the product? Thanks for a good guide anyway! Thanks for letting me know Hannah!